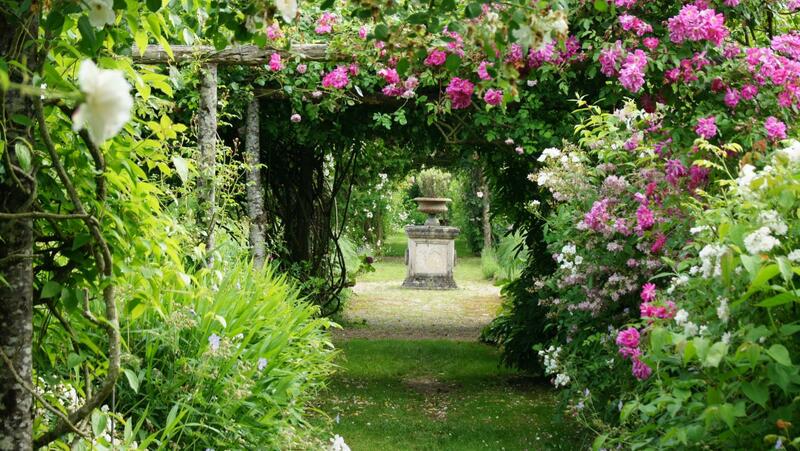 All the gardens of the Loire Valley have a romantic feel about them, but the gardens in this section are particularly special, offering unique charm like in the very 'English' Plessis Sasnières garden, or La Garenne-Lemot, where nature, architecture and sculpture are brought harmoniously together. 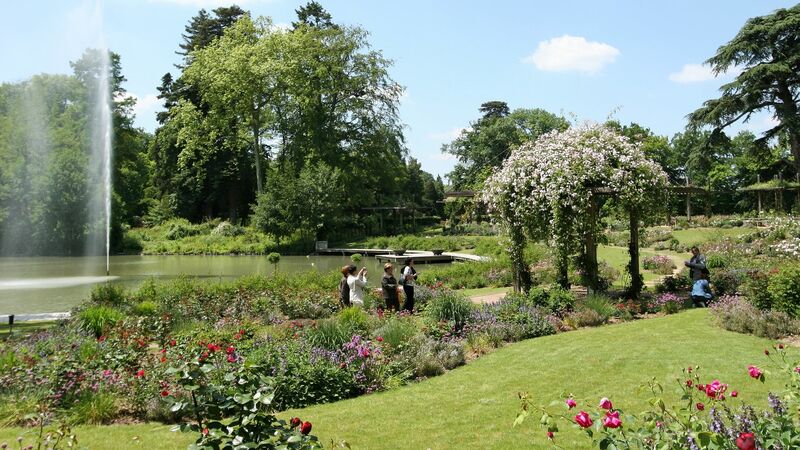 Another example is Les Chemins de la rose in Doué-la-Fontaine, where thousands of roses, the queen of flowers, bloom in all kinds of colours, as well as the Roquelin gardens. Alternatively, there is the especially splendid view of the Loire Valley from the curious Pagode de Chanteloup... All these gardens have such a unique atmosphere they become extremely romantic.